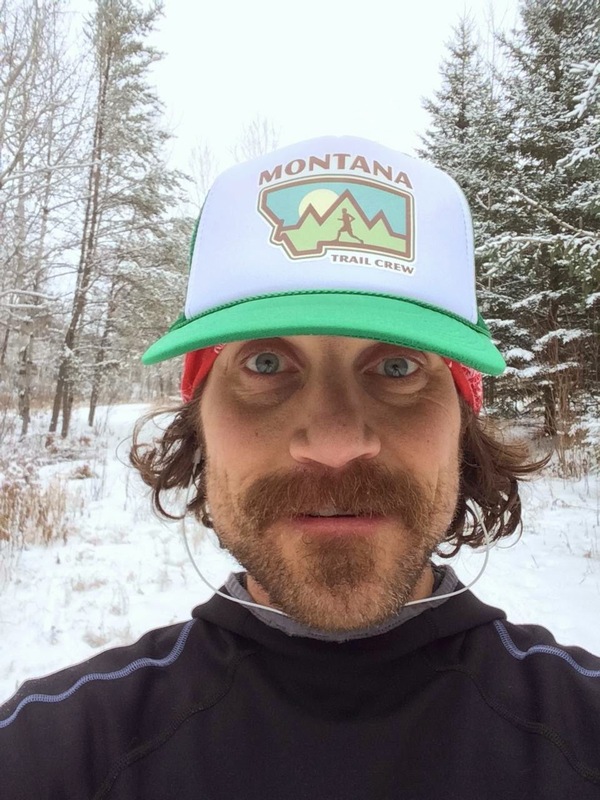 MTC Weekly News: Mountain Mondays and Hats Galore! 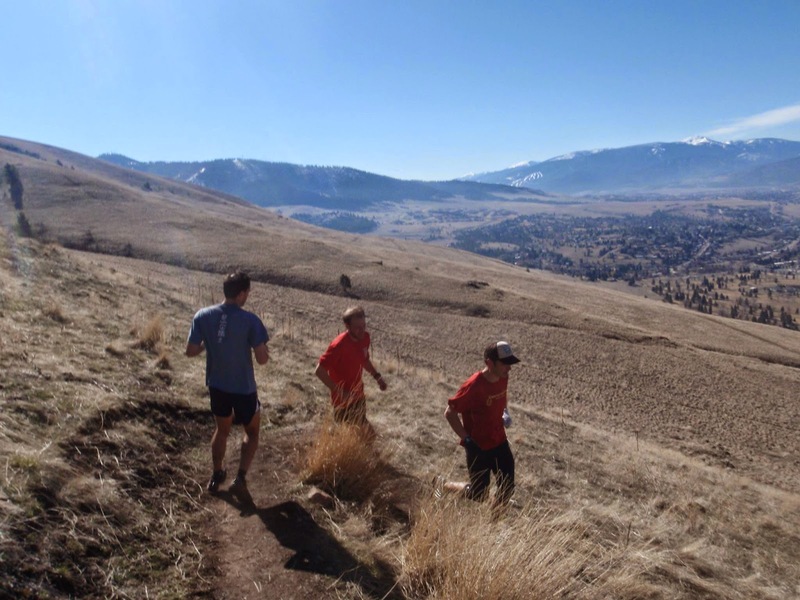 With trail running season picking up here in Northwest Montana we're happy to start offering weekly updates from the world of Montana trail running. Events, race recaps, whatever... So check back regularly. Newsletter: Interested in receiving news about Montana Trail Crew events delivered to your inbox? Join the email list at the bottom of our home page. Mountain Mondays: Over the past month we've re-started our weekly group runs up Mount Sentinel. We'll offer other group run opportunities as the season unfolds, but for now we're sticking to our longtime noon run tradition. Jimmy Grant and Jeff Rome lead the group on a loop from downtown Missoula up the Smoke Jumper trail to the summit and back down the west face. We switch up the route from time to time and treat this as a relatively easy day in the mountains taking 1.5 hours for the 9 miles and 2,000 vertical. If you're interested, meet us at noon on Mondays at the Caras Park trout statues along the Clark Fork River beneath Higgins Avenue Bridge. Trail Work Days: We're kicking off our MTC trail work season in the North Hills on Saturday May 16th. Send us an email to sign up and check back for more information as the day approaches. Also check out this post for an opportunity to help out with a trail work day happening this week. Trail Runner Retreat at Homestake Lodge: Nicole Hunt is hosting a weekend of trail running at Homestake Lodge. For details check out her blog here. Montana Trail Crew Logowear: We've got a bunch of new T-shirts and Trucker Hats and would love for people to get out on the trails and show their support for MTC. You can buy them from the link at the bottom of our home page (we'll be updating it soon). The T-shirts are American Apparel track shirts and come in a variety of colors in both original and women's cuts. The truckers come in our classic green, black, and navy blue. If you have any questions about what sizes we have, etc., send an email to admin@montanatrailcrew.com and we'll find the right one for you. If you have a hat it'd be cool to see where it's taken you. Just last week Missoula's own Margie Menendez snapped photos of her MTC trucker on the summits of Sentinel, University, Jumbo, and Waterworks all in a single run. We don't expect everyone to cover that much ground, but we'd love to see just how far our MTC community and truckers are going. Where has your MTC Trucker taken you?